I do not know when or where (or why!) we got the idea to drive through the Americas, but I do know that we have been planning it for about 2 or 3 years. 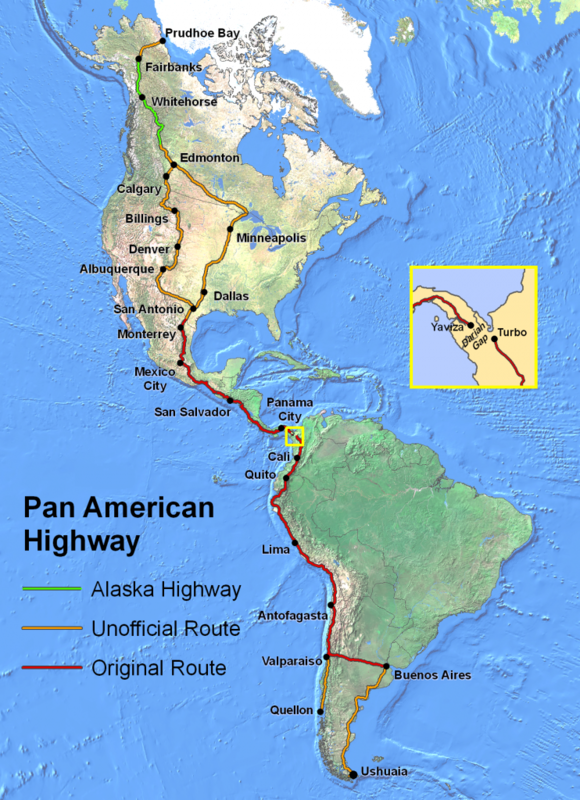 Originally we thought we would drive the Pan American highway, which begins in Prudhoe Bay, Alaska and ends in Ushuaia, Argentina . the opposite port for their coach to arrive. Mexico completed the first of the route in the 1950’s, so I guess people have been travelling it ever since then. With internet, it is easy to find adventurous souls who have completed the journey and written about their experiences. This makes planning easier, although planning for this trip is not that easy! Some people go up to Alaska just so they can drive the entire Pan Am. 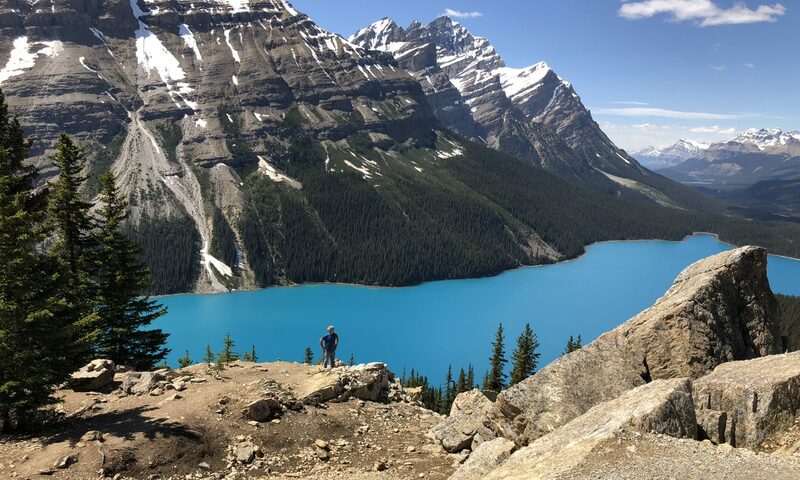 We decided that leaving from our home on the prairies in Canada would make for an interesting enough adventure. There are a few different routes through Canada, the USA and Mexico that are designated as Pan American, but we are not taking them. We plan to wander southward, figuring out our route as we go.